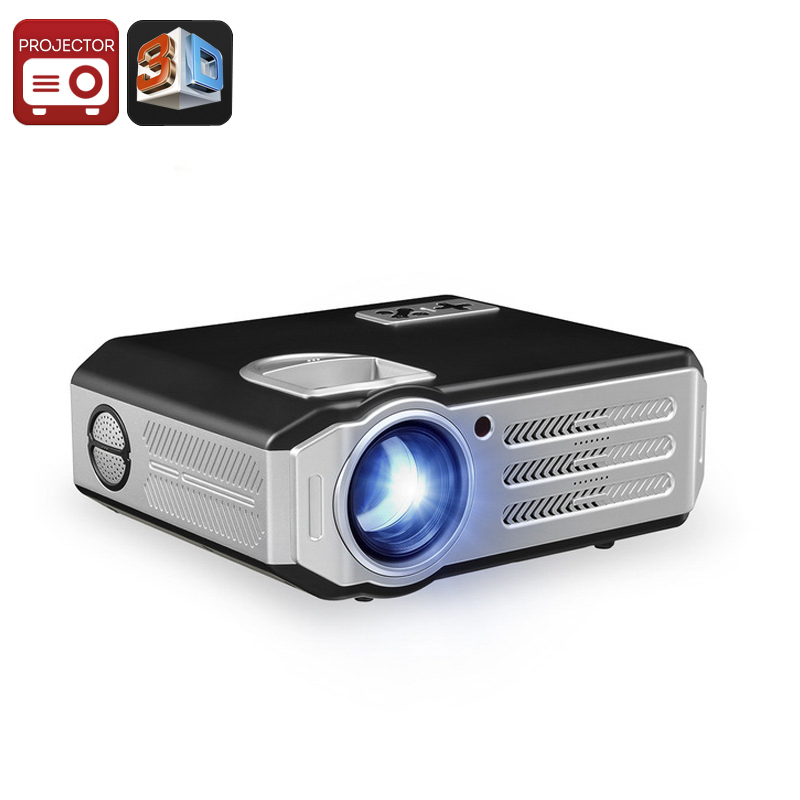 Successfully Added LCD Android Projector - HD Resolutions, Android OS, Upto 280 Inche Image Size, Quad Core ARM CPU, Wi-Fi, HDMI, AV, VGA In to your Shopping Cart. With 5.8 inch LCD, you get stunning quality HD resolutions. With 4:3 and 16:9 image ratio you can watch content in its native size. The Android operating system gives you plenty of ways to enjoy media. HDMI, VGA, and AV inputs make this a versatile projector for all your home or office needs. This LED Android projector delivers HD resolutions and a huge life-size image so you can have your very own home cinema experience. The projector supports Full HD 1080P video formats and with HDMI, AV, VGA, and USB you have a range of options to suit every need. Connect this projector to your games console for larger than life games, play content directly through the USB port or use the Wi-fi connectivity to access content online. With its Android OS and Wi-fi connectivity you can surf the web and download or stream movies directly so it doubles as a TV Box. It has a 35 to 280-inch projection size, great for watching the big match with friends, entertain the kids or enjoying the latest blockbusters. A contrast ratio of 1500:1 and HD native resolution ensures a crisp clean image that's a joy to watch. With Cortex A7 Processor and Android OS, this projector has enough power for meeting your online needs. and with 8GB of RAM and access to the Play store, you can access content through Netflix, youtube, Hula and much more. This LCD projector comes with a 12 months warranty. Brought to you by the leader in electronic devices as well as wholesale home cinema projectors and AV gadgets..